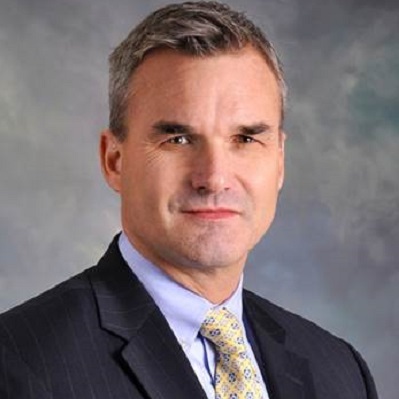 Will serves as senior vice president of The Cincinnati Insurance Company, one of the country’s top 25 property casualty insurer groups based on net written premium. He is responsible for the success of Cincinnati’s $1.2 billion personal lines division, including driving its high net worth personal lines strategies. Will brings more than 25 years of experience supporting independent agents in the personal lines marketplace. Prior to joining Cincinnati in 2014, Will was chief operating officer and executive vice president for AIG’s U.S./Canada personal lines businesses, including Private Client Group and Premier Client Solutions and Lexington personal insurance. Will also spent 13 years at Chubb insurance where he held a variety of underwriting and marketing leadership roles. Will earned his bachelor’s degree in finance from Boston College.